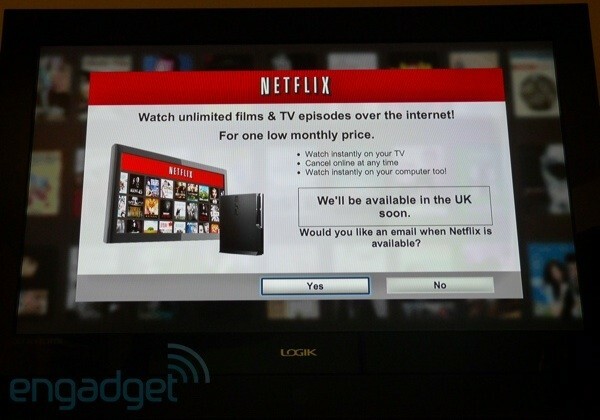 Netflix app finally hits PS3's for the UK, service still not available yet. 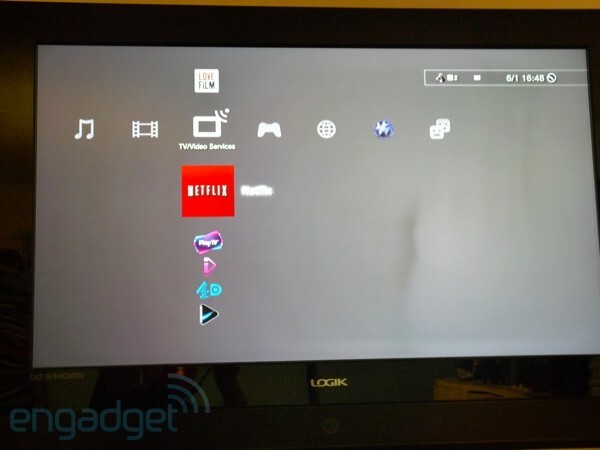 According to sources, Netflix has released their PS3 app for the UK PS3 sporters over there. While Netflix is not giving a firm date for when its service will launch for the UK, we predict that is is coming. If their app is coming out now, it might come out as soon as a few weeks, or maybe a month or 2. If you live in the UK, and are interested, go to to the XMB or the PS Store and pick it up. When you enter the app, it will display that the service is not available yet. It will give you the option though, should you choose it, to sign up to get an email notification when the service is ready. I would also like to thank Engadget for their pictures that they took of the app in the UK, because I live in the US of A.